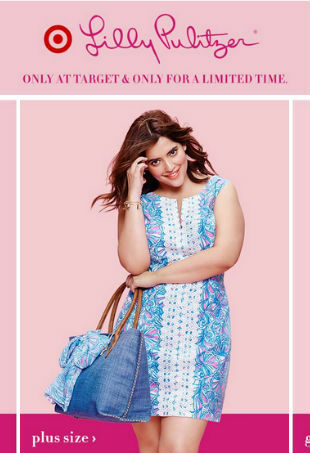 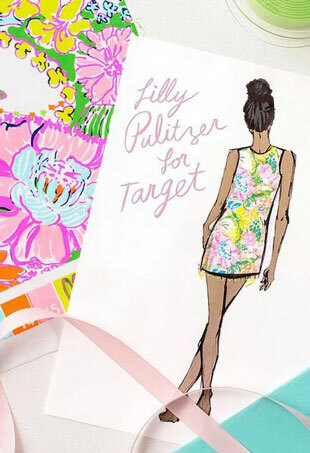 The reason why you're scouring eBay for $300 Lilly for Target dresses. 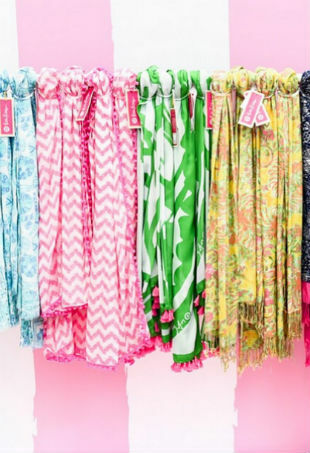 Shoppers went H.A.M. this weekend. 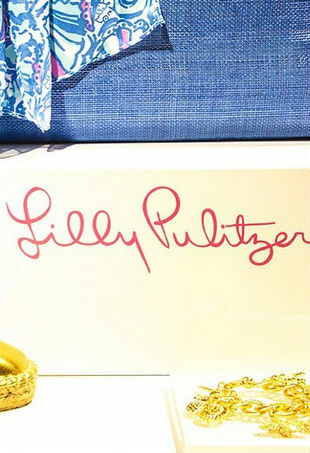 Target has announced that color cosmetics will also be a part of the upcoming Lilly Pulitzer design collaboration.